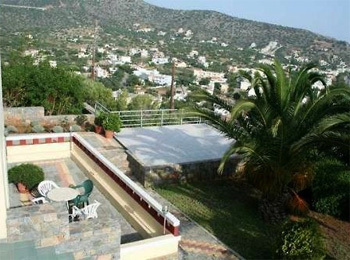 Everest apartments in Stalis in Crete are a great choice to those who wish to have calm and relaxing vacation in Northern Crete. 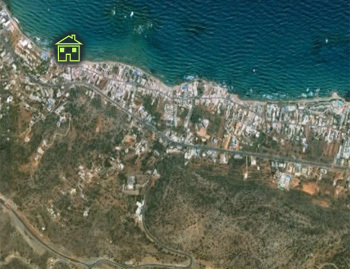 Everest apartments are located 33km away from Heraklion, just a few meters away from Stalis beach. Everest apartments in Stalis have 10 furnished apartments and studios, with fully equipped kitchen, bathroom, A/C, single and double beds, TV and balcony with sea or mountain view, or garden view. Everest complex of apartments and studios has a large lush garden with palms, large pool, playground for the little guests, BBQ facilities, billiard table and darts for the adults. Internet connection is also available onsite at dditional charge. 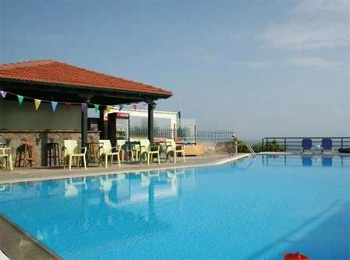 The hotel guests can make use of the private parking offered by Everest apartments at no charge. 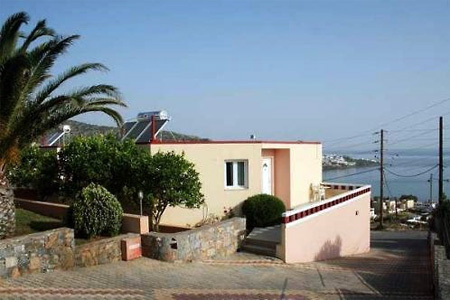 Everest apartments are a great choice for families and couples or groups of friends, because they are very close to the beach, but also the center of the town, close to the nightlife hub and the restaurants catering Cretan and International cuisine.